← DIY Wall Bike hanger. I’ve had this idea forever, and I’ve tried A LOT to get it out of my system the way I wanted. I gave up and did it as fast as possible, and I couldn’t be happier. 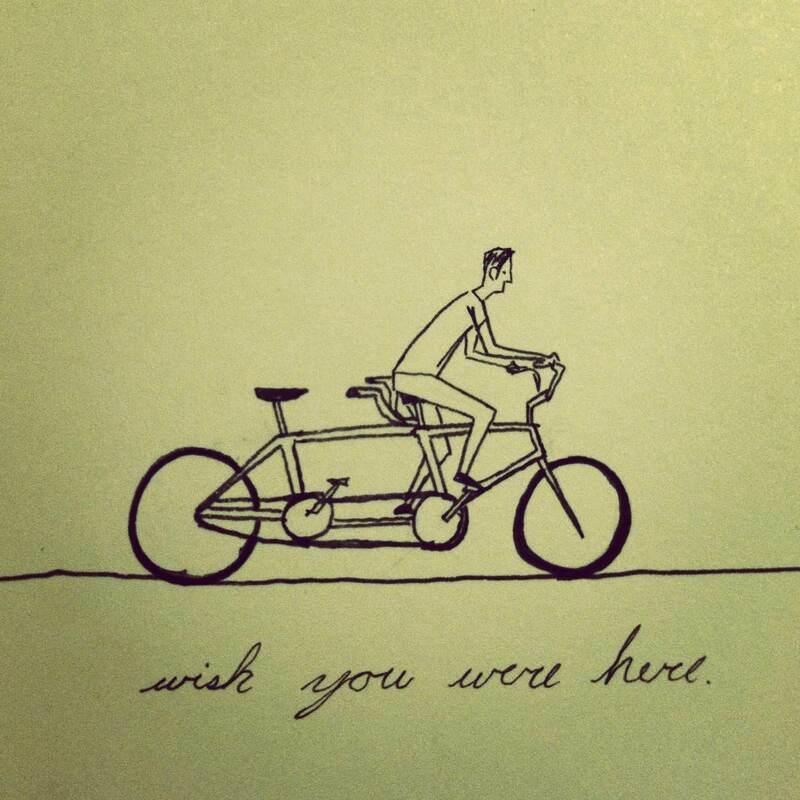 1 Response to Wish you were here. Half the picture is the whole story. Nicely done.